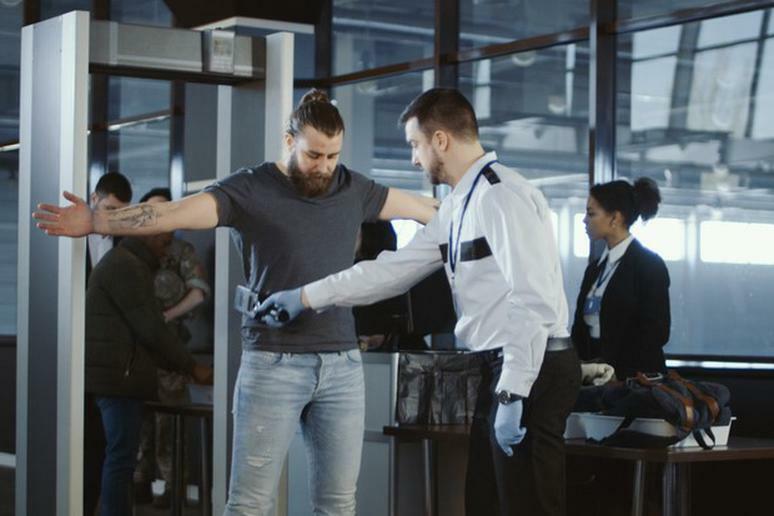 Airport security can be tough to get through. 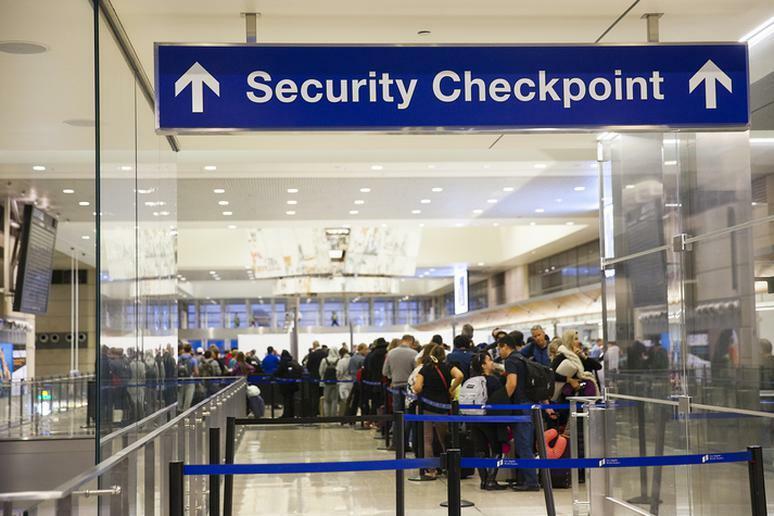 Perhaps the most dreaded part of air travel in America is dealing with the Transporation Security Administration, commonly referred to as the TSA. 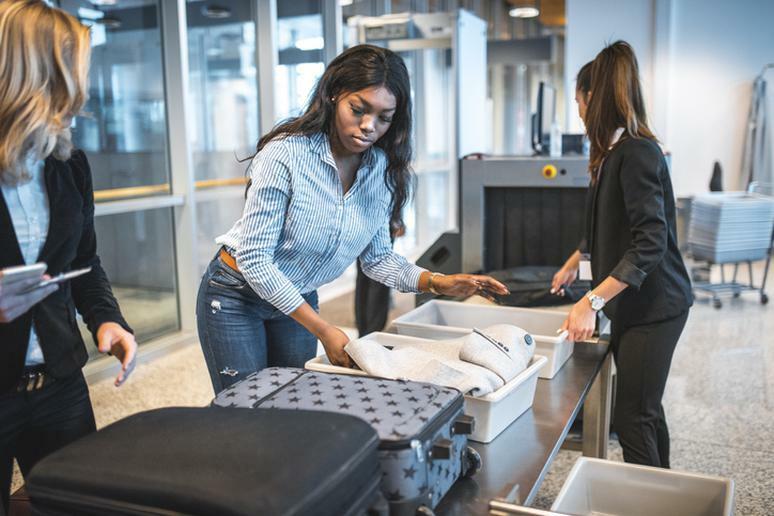 From standing in long lines to emptying your belongings into bins to having innocuous items confiscated, TSA's system can be a major headache. 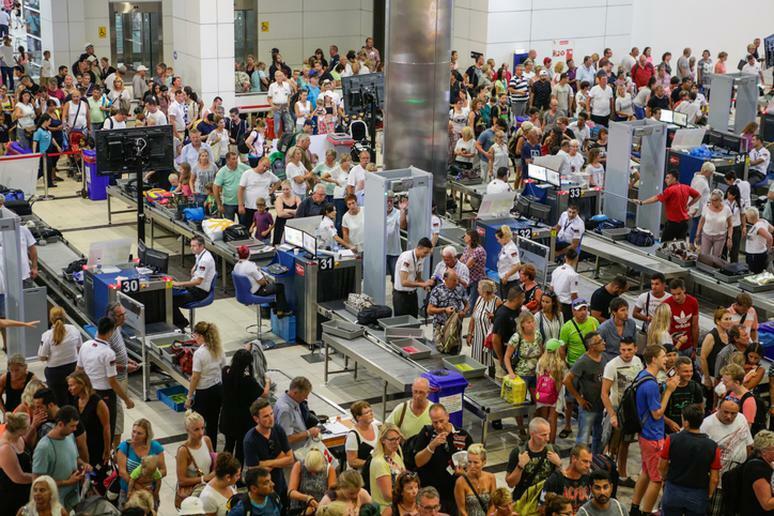 In the worst-case scenario, the lines and restrictions can even cause you to miss you flight. 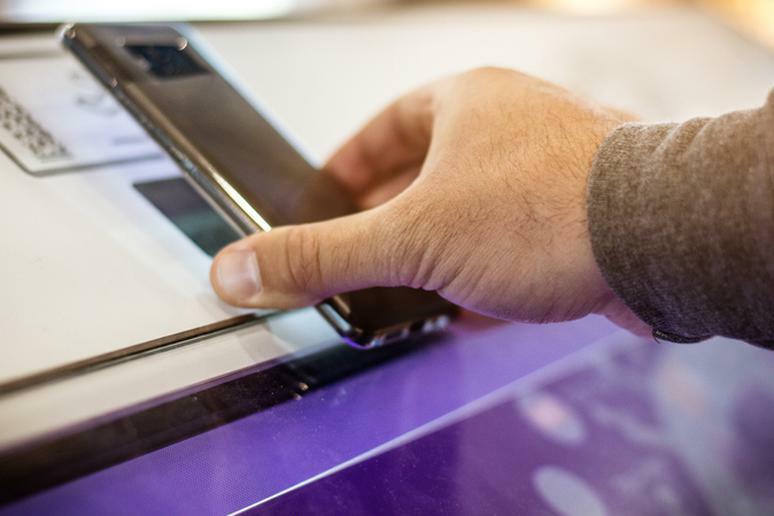 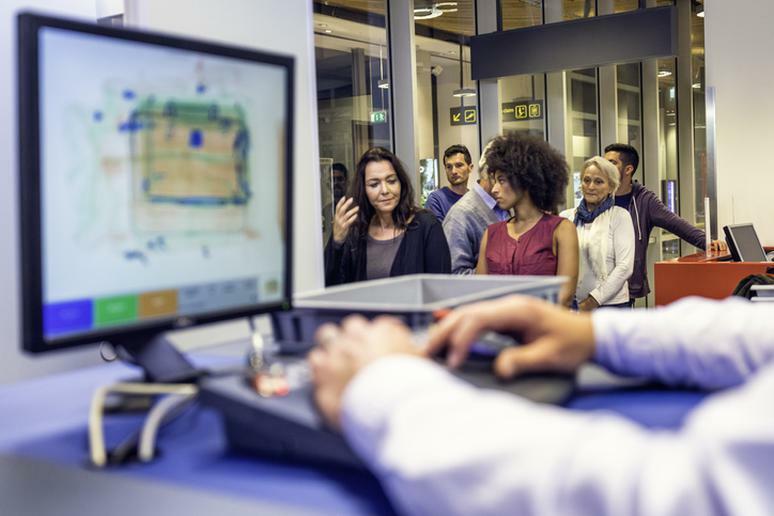 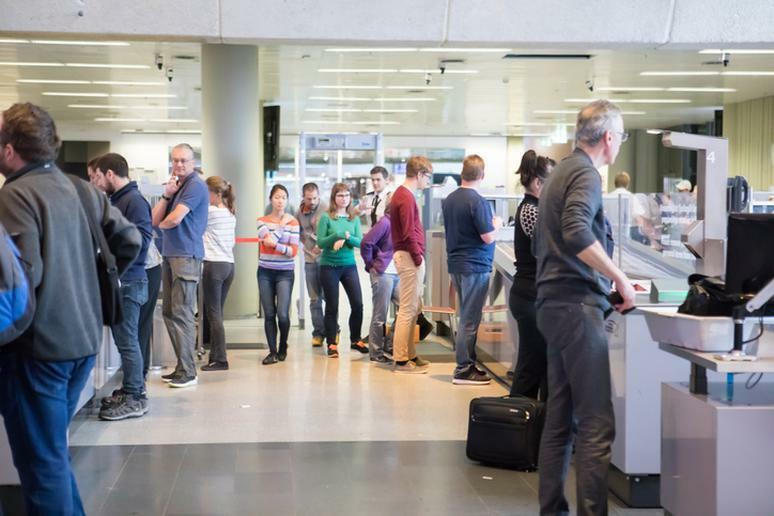 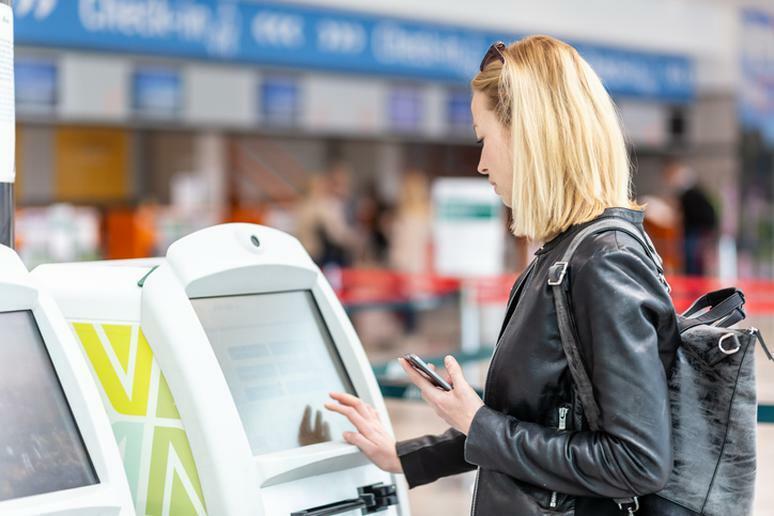 In order to make this unavoidable process as painless as possible, there are expert tips and tricks you can follow to streamline your security screening and get you to your gate with minimal stress. 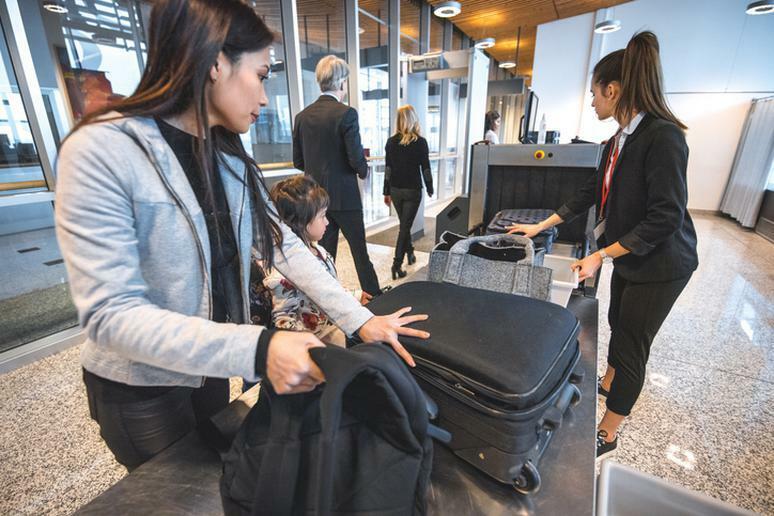 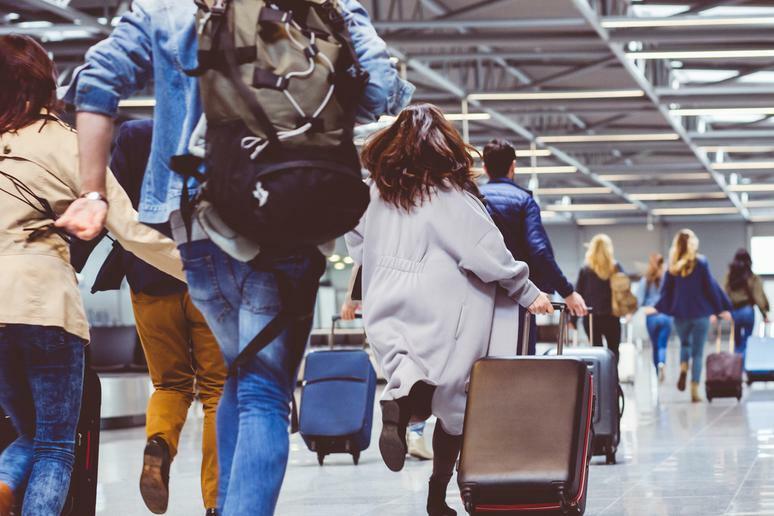 If you're traveling with small children or have a mishap such as losing your wallet, there are many things you can do to survive your ordeal and make airplane travel as pain-free as possible using these tips for navigating TSA airport visits. 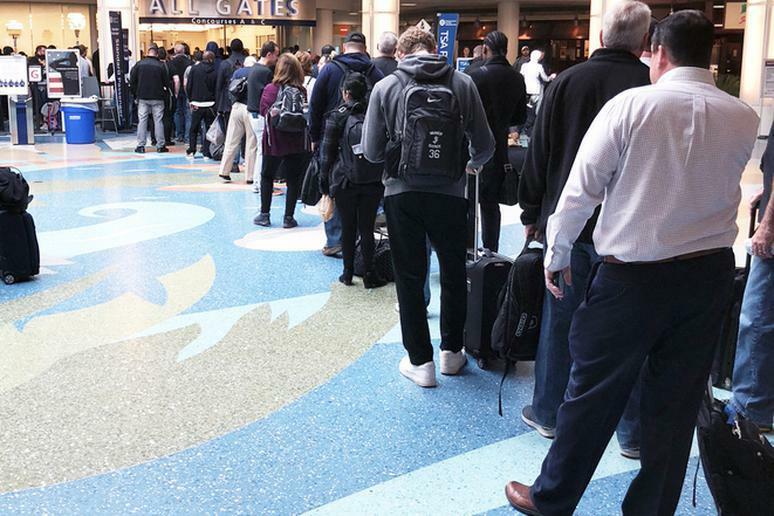 The best way to avoid long lines at the TSA is to fly on off-peak days and times. 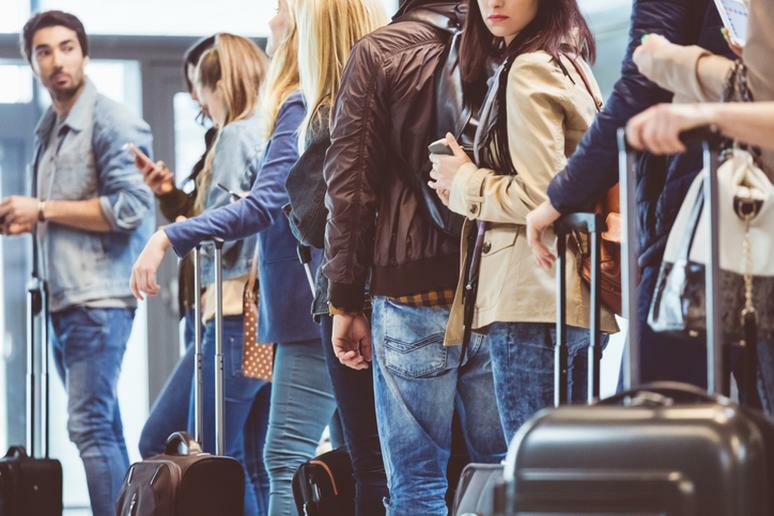 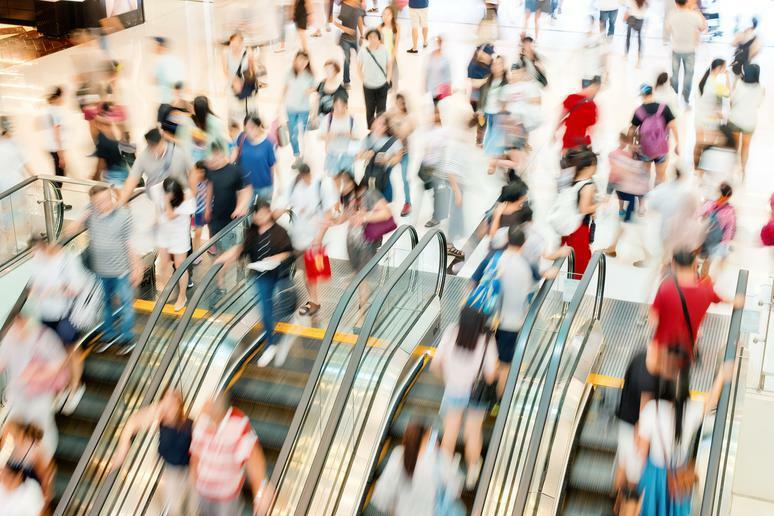 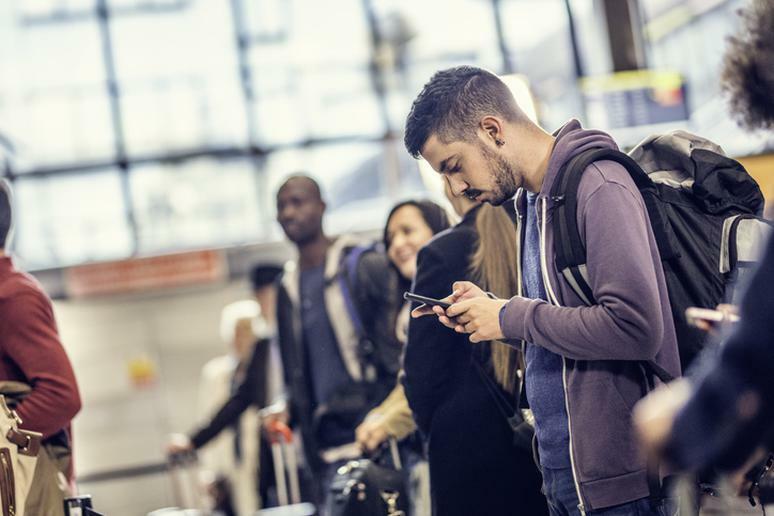 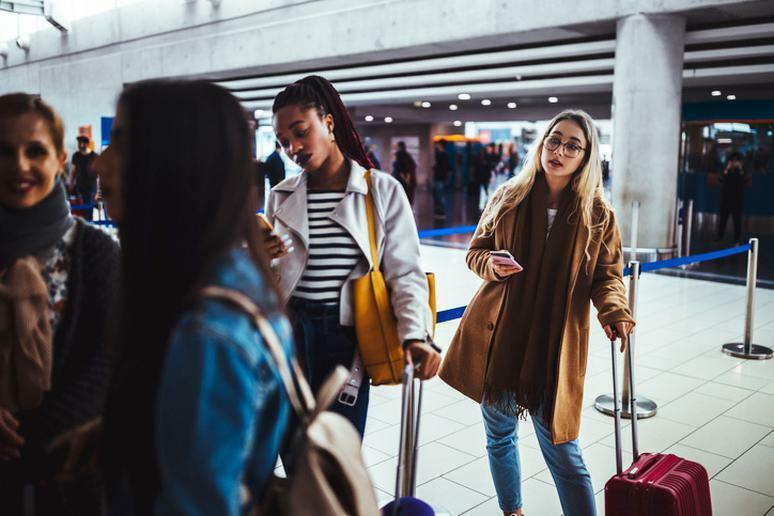 Mornings and weekend are the busiest time to fly, while mid-day and weekday flights, especially on Mondays, are usually much less crowded — as well as much cheaper.